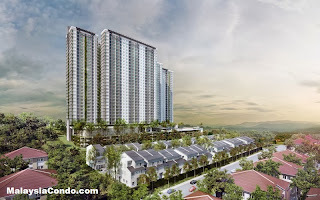 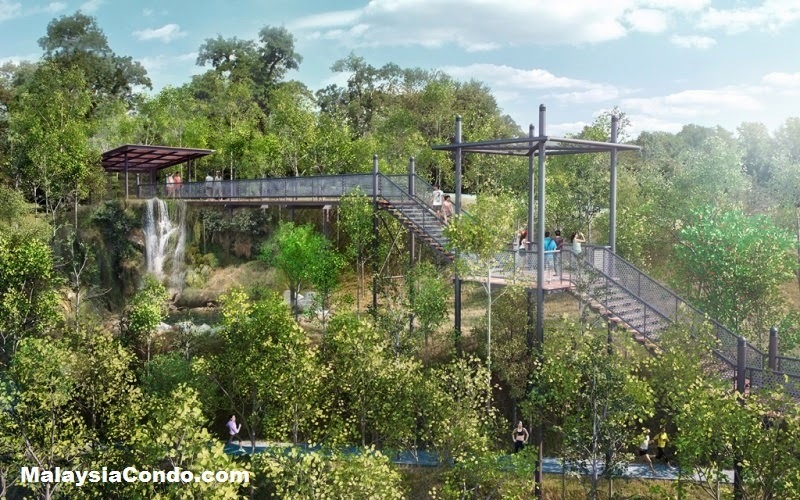 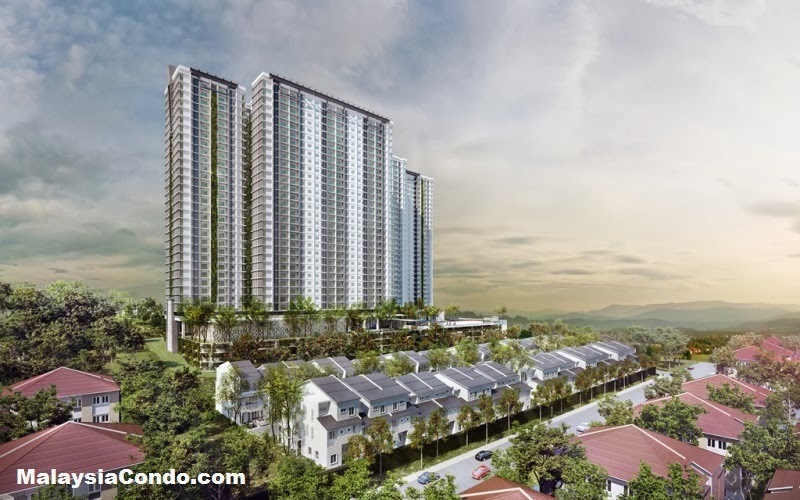 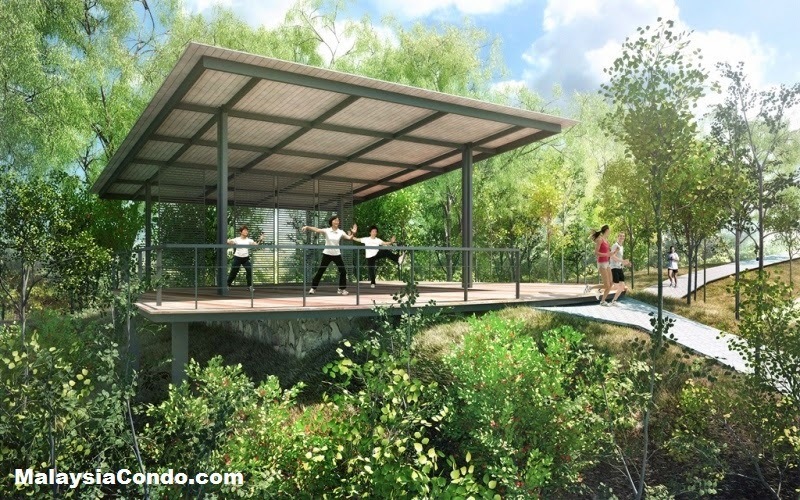 Scenaria @ North Kiara Hills is located at Bukit Segambut, Kuala Lumpur. 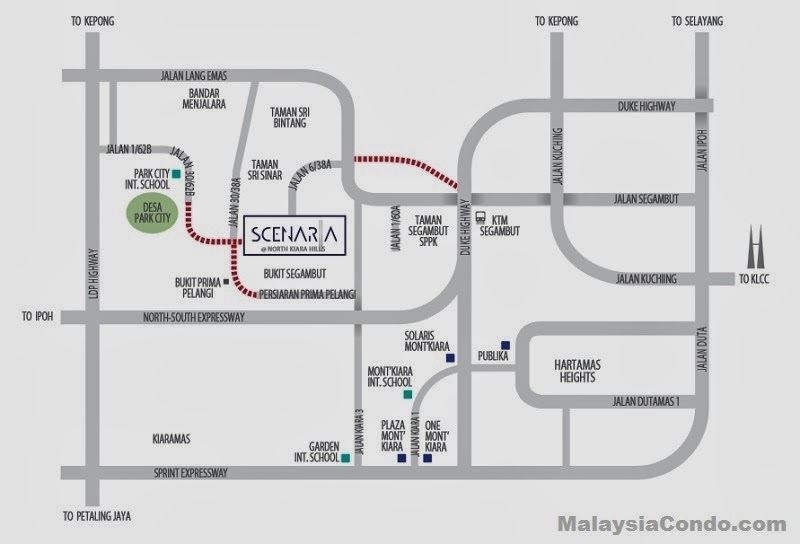 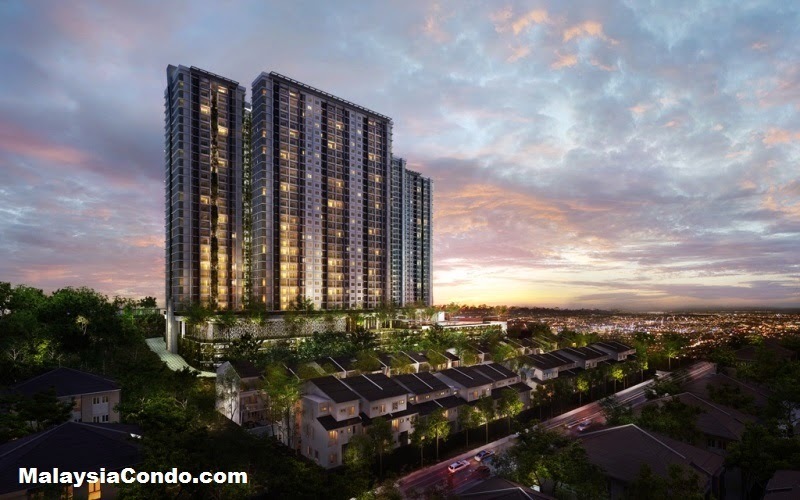 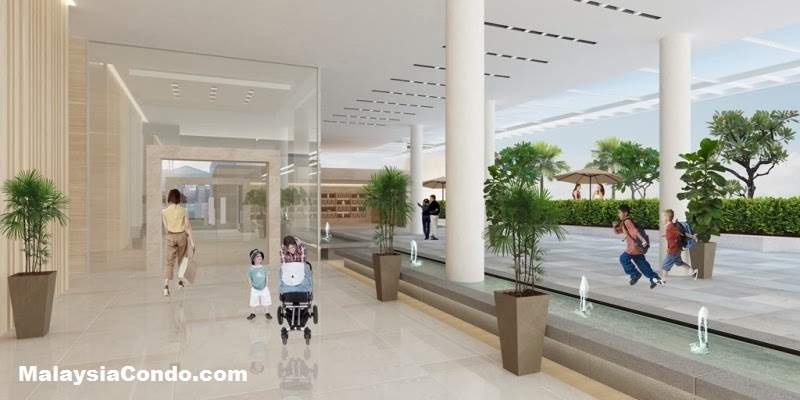 Scenaria consists of two condominium blocks with a total of 937 units. 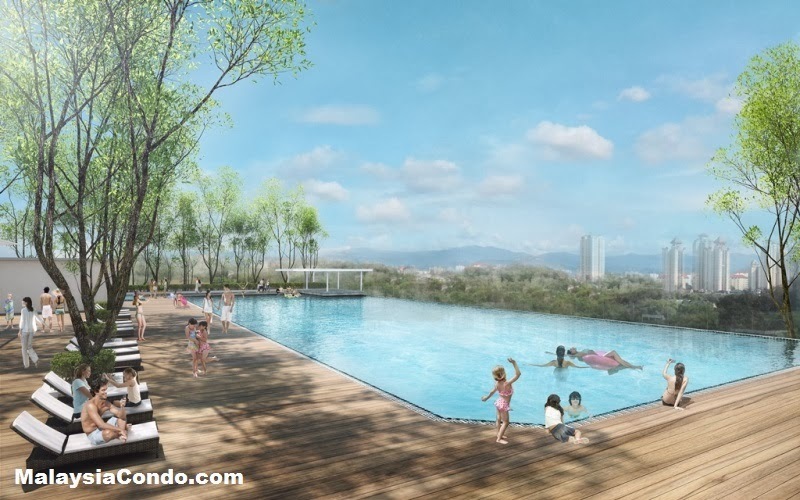 The built-up area for Scenaria condominium unit ranging from 1,019 sq.ft. 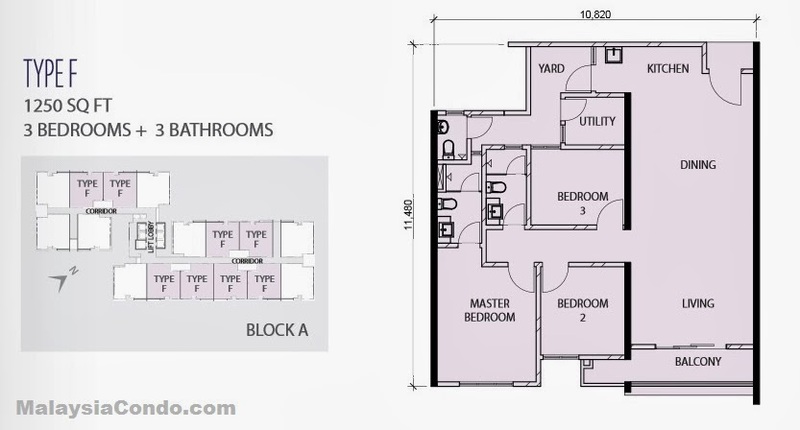 to 1,300 sq.ft. 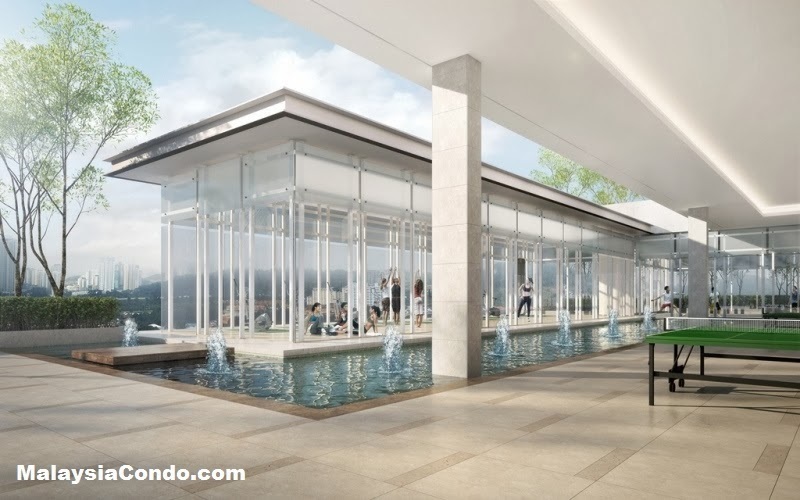 Facilities at Scenaria Condominium include multipurpose hall, kindergarten, taska, children’s playground, gymnasium, meeting room, wading pool, badminton court, swimming pool, BBQ pit, games area, yoga/tai chi area, picnic area, camping area, jogging track, toilets/changing rooms, prayer room & management office. 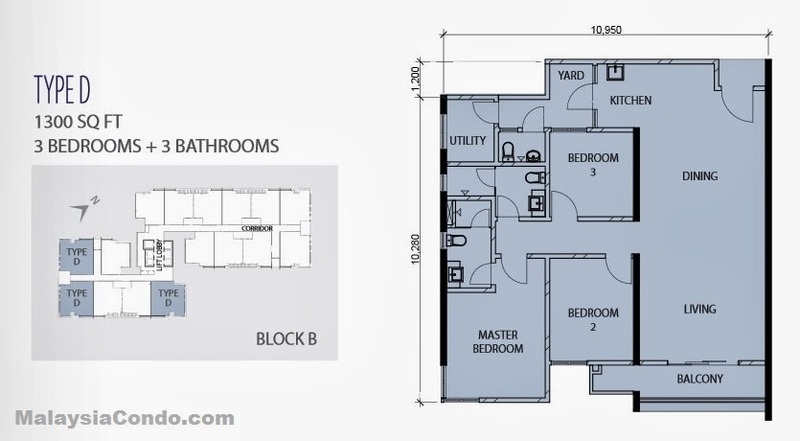 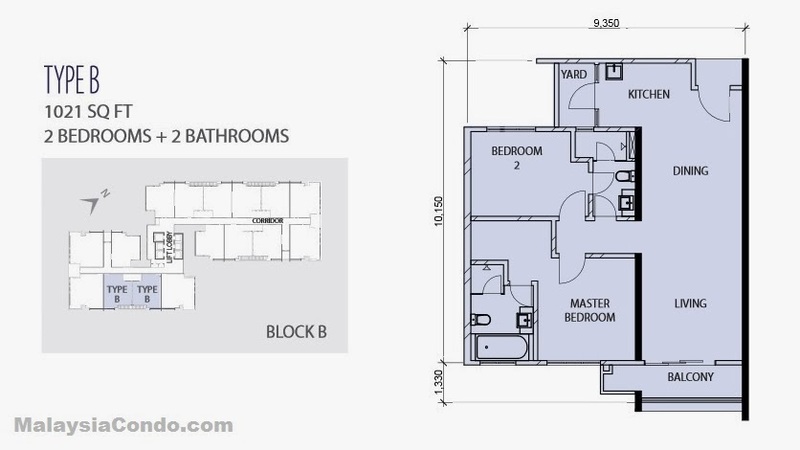 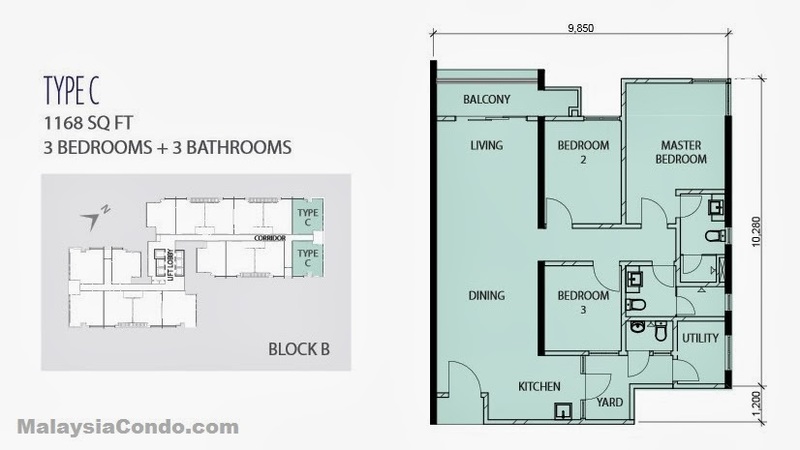 Built-up Area : 1,091 sq.ft. 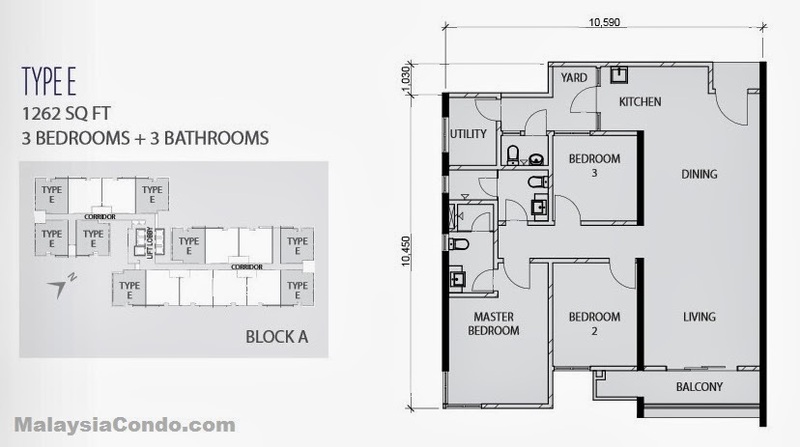 - 1,300 sq.ft. 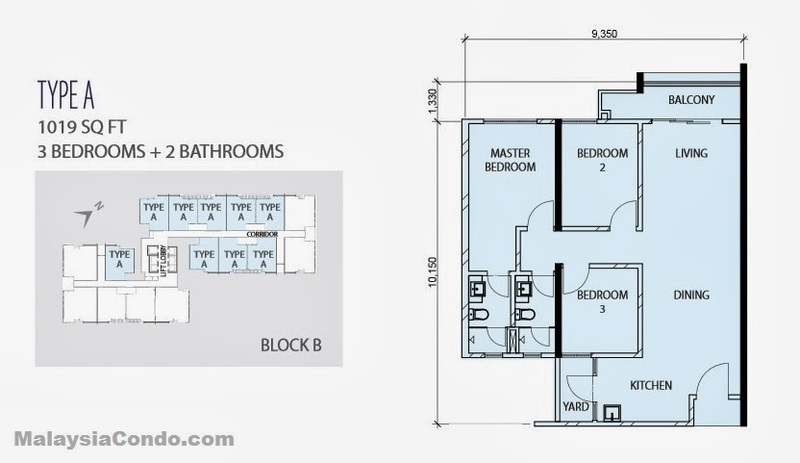 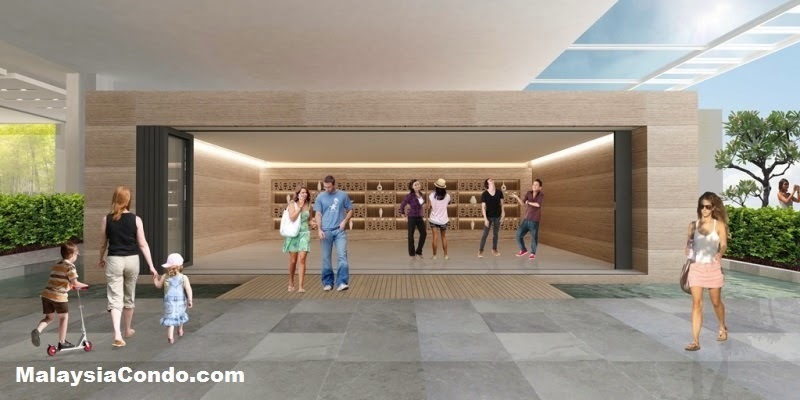 Can we complaint to developer if the actual building is different from the model or brochure?